We buy houses St Augustine Fl, it’s what we do! But we can also provide helpful advice. Let’s see how we can help you! 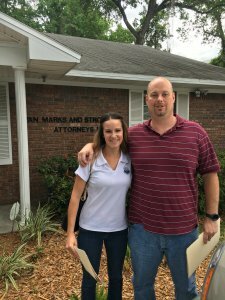 We Buy Houses in Historic Augustine! Do you have a historic home or own a home in the St Augustine area that you need to sell? We’ve helped many homeowners who were facing all sorts of situations and also homeowners who just wanted to sell and get cash quickly. We are here to help you make the best decisions when it comes to your home. 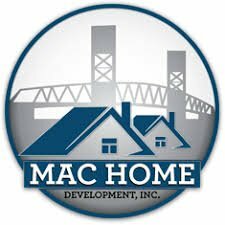 Our mission is simple: to help provide relief for concerned Jacksonville homeowners and get them the most money for their troublesome properties. 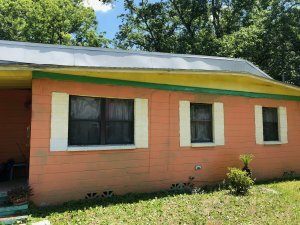 We Buy Houses St Augustine fl, Cash Offer and Quick Closing! Our passion is making the St Augustine communities in which we live, work and play better by helping fellow homeowners get through difficult times, and our no-pressure, no-obligation approach makes what could be a stressful time much easier for you. We help property owners just like you, in all kinds of situations. From divorce, foreclosure, death of a family member, burdensome rental property, and all kinds of other situations. 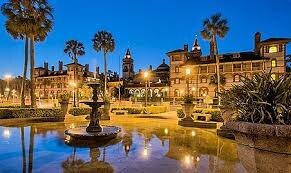 We buy houses in florida… including st augustine and surrounding areas and pay a fair cash price, fast. Sometimes, those who own property simply have lives that are too busy to take the time to do all of things that typically need to be done to prepare a house to sell on the market… if that describes you, just let us know about the property you’d like to be rid of and sell your house fast for cash.